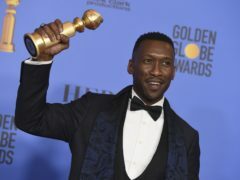 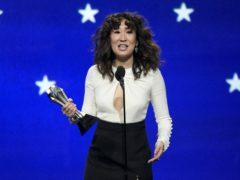 Mahershala Ali, Sandra Oh and Regina King led a diverse list of winners at the Golden Globes. 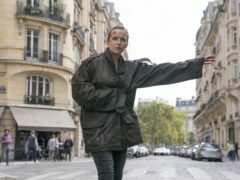 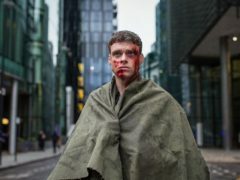 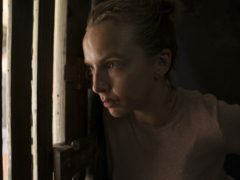 Jodie Comer is covered in blood as assassin Villanelle in the first pictures from Killing Eve’s second series. 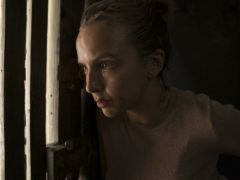 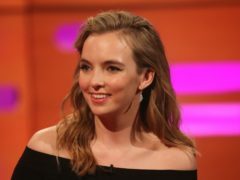 Killing Eve star Jodie Comer has said she doubted whether the show would be successful in the UK. 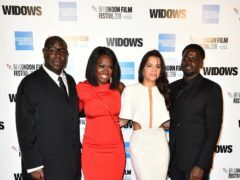 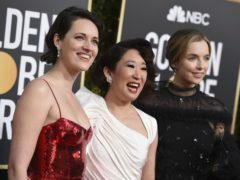 The Handmaid’s Tale was among the snubbed shows at the Emmy Awards after the popular series failed to take home a single prize. 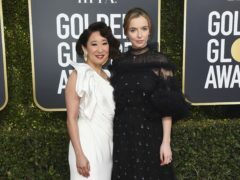 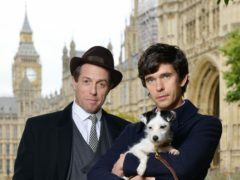 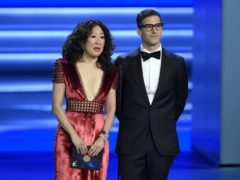 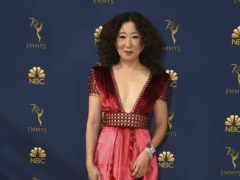 Fans were left disappointed after Killing Eve star Sandra Oh missed out on an Emmy to The Crown’s Claire Foy.